Rose and Christine take a trip on the Ukulele Highway. They listen to music, share facts and trivia and have a good laugh about all things ukulele. Next up on this episode, an interview with Rose Turtle Ertler. Hear a poem written by Mohammad Ali Maleki and the song Rose Turtle Ertler wrote, inspired by Mohammad’s poem. Most importantly hear the stories behind them. 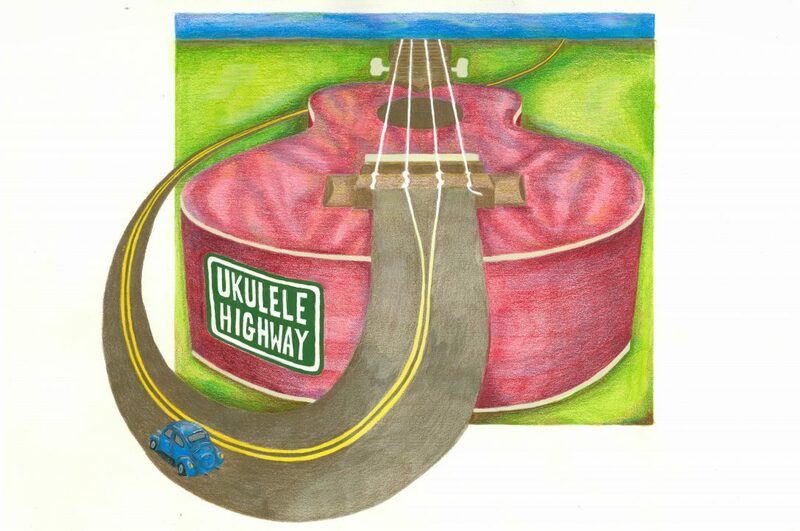 Ukulele Highway is licensed to play music with an APRA mini-podcast license. Previous Post Ukulele Highway Podcast co-host Ep1, Dr Andi, Four fingers and Four Strings. Yee Haw!